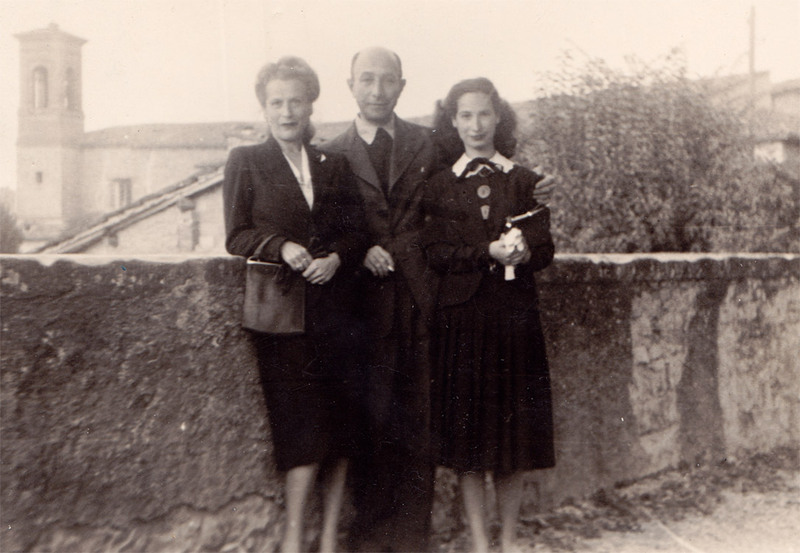 The family made a "domanda" (a request made by families to Italian officials so they could be reunited) and her father was reunited with them in Città di Castello. 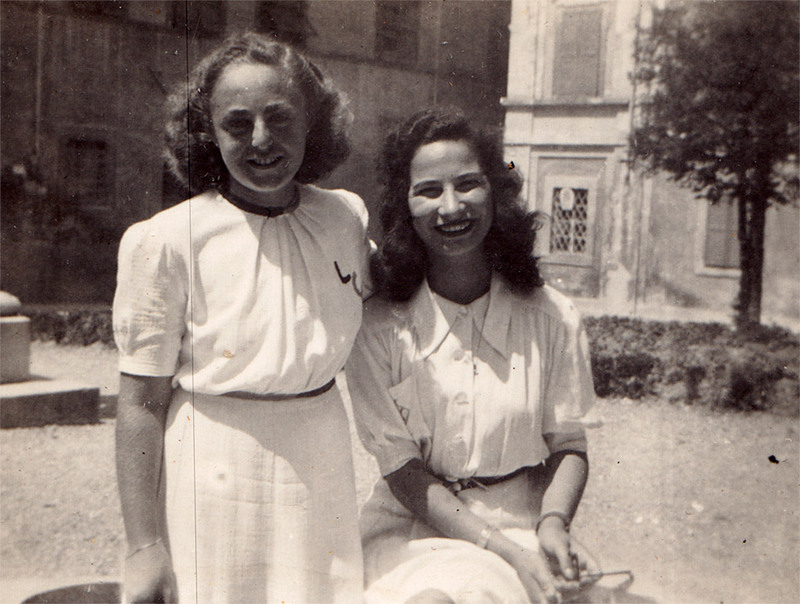 On September 8, 1943, Italy was occupied by Germany, and Jews were deported. 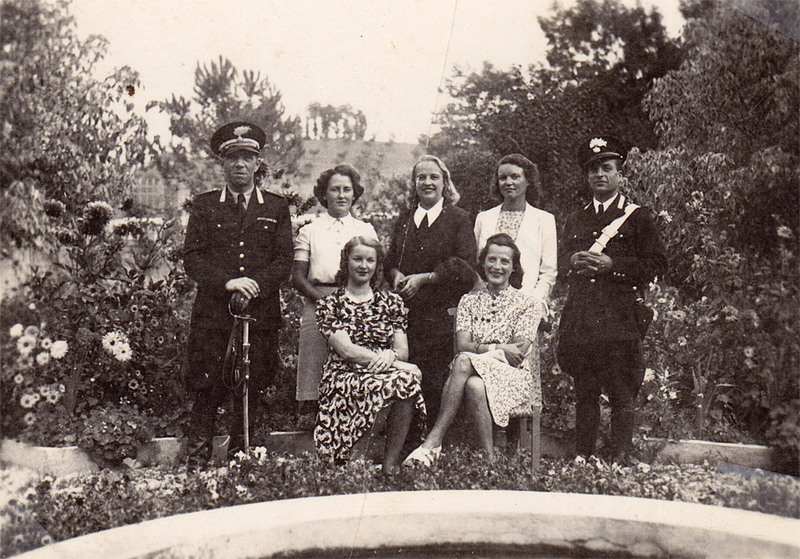 Knowing that this family was in danger, Monsignor Beniamino Schivo, devised a ruse to help save their lives. 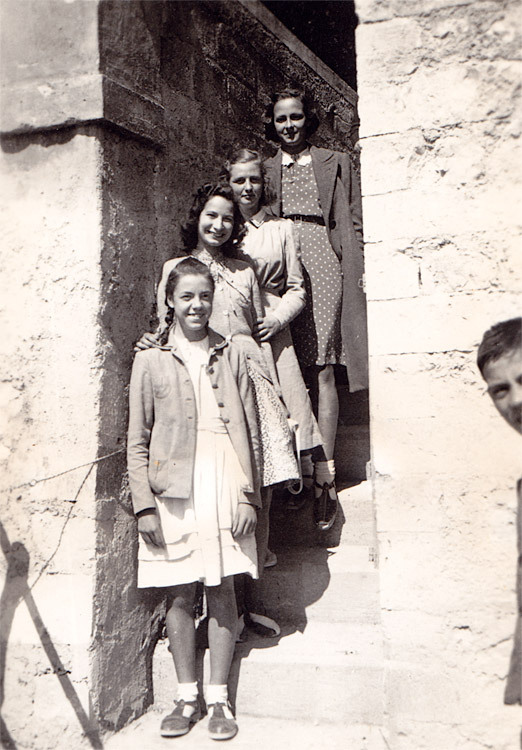 Monsignor Schivo had Ursula and her mother dress as nuns and arranged for them to hide in the local convent. 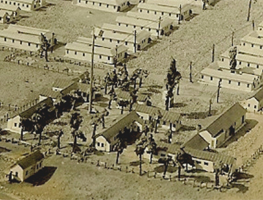 At the same time, Monsignor Schivo arranged a safe haven for Ursula's father on a local farm. 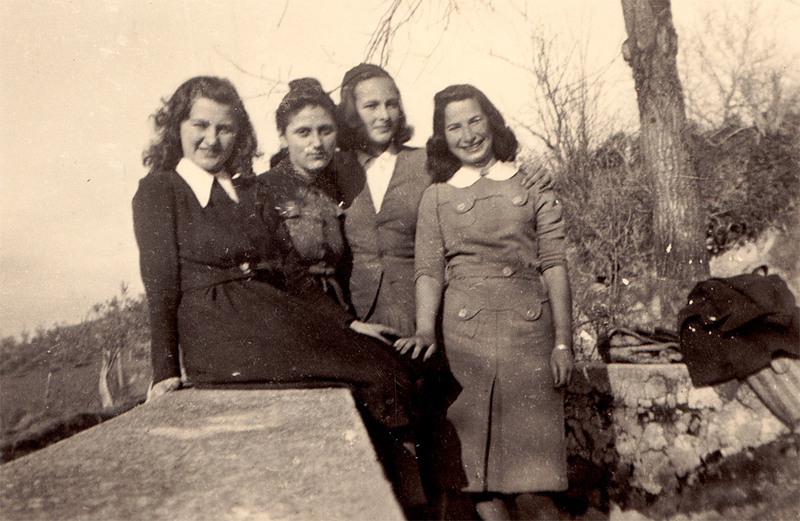 Monsignor Schivo's brave actions and the actions of the others in the town were instrumental in saving Ursula's and her parents' lives until Città di Castello was liberated by the British Army on July 14,1944. 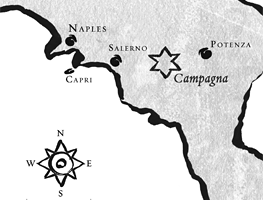 Ursula and her parents remained in Umbria until 1949 when they emigrated to the United States. Ursula married and settled in New York City. 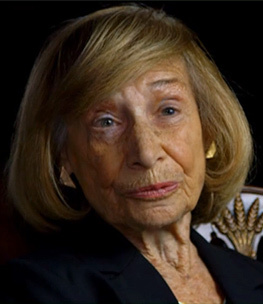 She volunteers at the Hidden Child Foundation of the Anti-Defamation League, and lectures about her wartime experiences. 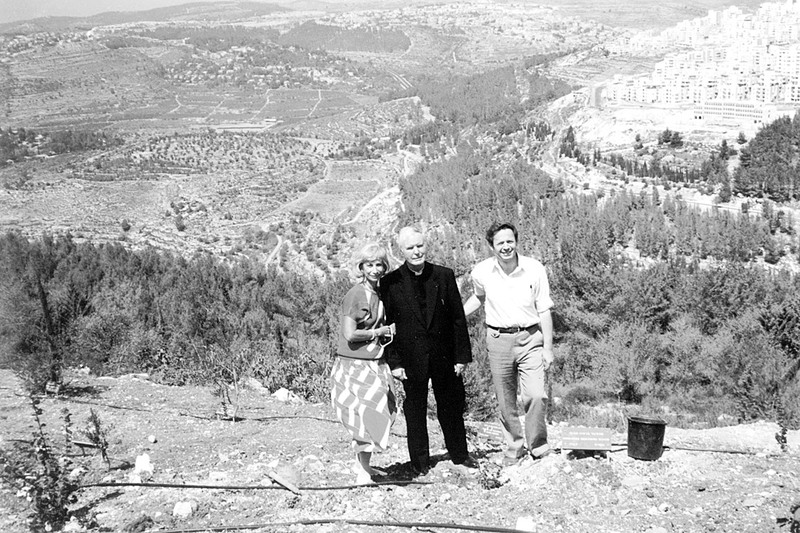 In 1986, Monsignor Schivo was honored as the Righteous Among the Nations by Yad Vashem.